Indonesia is a beautiful tropical country in Southeast Asia, with spectacular mountains and coastal areas. People normally think of Indonesia as a great vacation destination, but it’s so much more than that! It is an attractive destination for foreign investments. Historically, it has always been a place of attraction for traders. It’s a lush country with many natural resources and its Straits of Malacca was an active seaport for most of the world’s trade. Today, it still is an attractive place for foreigners to invest and trade in and I’ll list down the seven reasons why. After reading them, you too will agree with me that Indonesia is the investment destination of today! 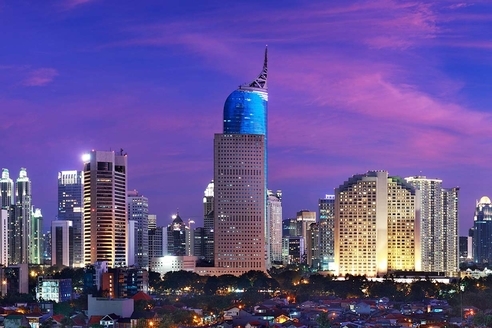 Did you know that Indonesia has one of the fastest growing economies in the Southeast? It also has a vibrant and competitive economy. This is because its government focuses on infrastructure, manufacturing, and services. While the rest of the world was in a deep recession from 2008 to 2011, Indonesian investments performed very well during the crisis; in fact, it was the only country that had real economic growth in 2011. In the next few decades, expect to see Indonesia as one of the top ten economies in the world! Presently, the foreign investment climate in Indonesia is looking good. We know that many people are optimistic about their chances there. This is due to the efforts of the government to keep an open and secure investment environment. The government is fighting corruption through setting up a Corruption Eradication Commission and signing the United Nations Convention Against Corruption (UNCAC). Consequently, Indonesia is one of the few countries improving consistently in the Corruption Perceptions Index. Indonesia has the 4th largest population in the world, and it increases by 3 million people each year. The youth make up most of this population and 25% of Indonesians are under 14 years old. What that means is a higher proportion of productive, working people in the future! Many Indonesians are joining the middle-class group. In fact, Indonesia has one of the world’s fastest growing middle class. They are mostly young, optimistic and sophisticated buyers. This is great because their spending is making the economy grow fast. More people are living in cities now than ever. In fact, more than half of the population live in urban areas. Most of them follow a modern consumer lifestyle. They also demand more houses to buy and apartments to rent. Overall, the infrastructure of the country will be forced to develop, and more projects will be made to invest in ie. housing, telecommunications etc. The economy still has plenty of room to grow but we know that every cloud has a silver lining. When a country is still developing, its problems are generally basic and the solutions are less risky. It’s not like trying to find a way to grow potatoes on Mars. Investors who want straightforward projects with a clearer chance of profits love this. Despite all of the benefits that I’ve mentioned above, Indonesia is still out of the picture of mainstream investing. The attention is instead going to bigger countries in the region, such as China and India. But investors will saturate those markets one day and people will turn their eyes to other countries. That is when Indonesia will really stand out! Once foreign investments truly start to flood in, the country will become one of the world’s economic powerhouses. Things are moving fast in Indonesia, so why not invest now to have an early start? 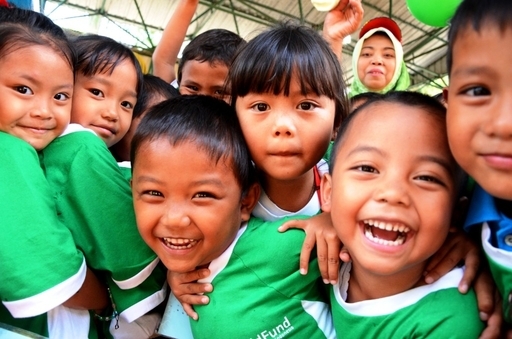 Visit our website to know more details about our social impact campaigns in Indonesia. We are proud to be a gateway to investments in this beautiful country! Posted in Indonesia, InvestmentTagged Indonesia, investmentLeave a Comment on Here are 7 Reasons Why You Should Invest In Indonesia Today!